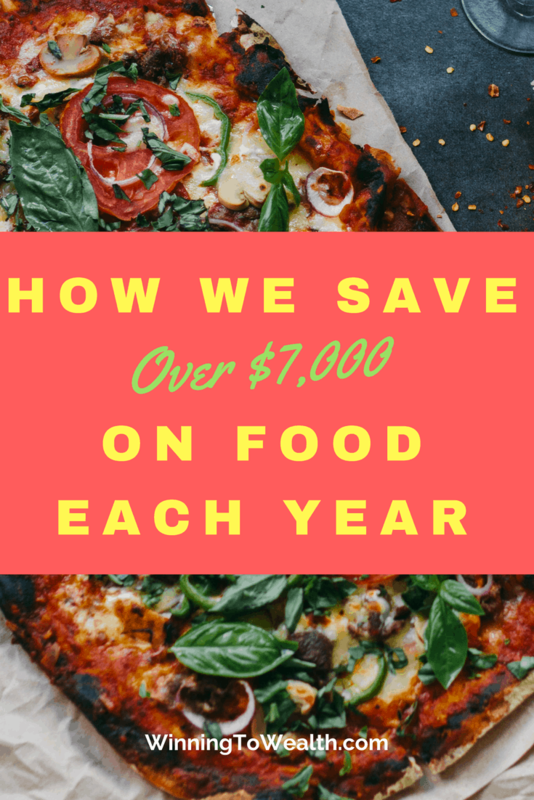 For the longest time, Taylor and I struggled to control food spending. Actually, to be brutally honest, we sucked at managing this area of our budget. It felt nearly impossible for us to save money in this area. 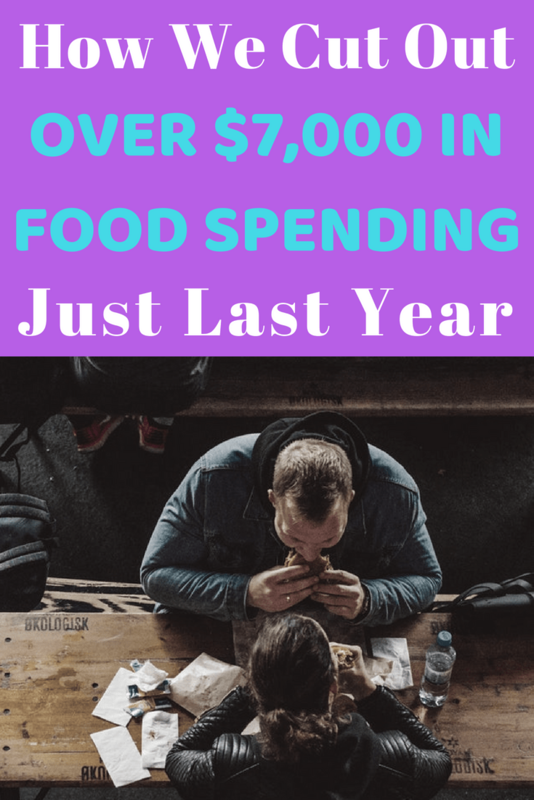 As a matter of fact, the first month we created a budget, we realized that we had spent more on food than we had spent more on food than we had on rent the previous month. 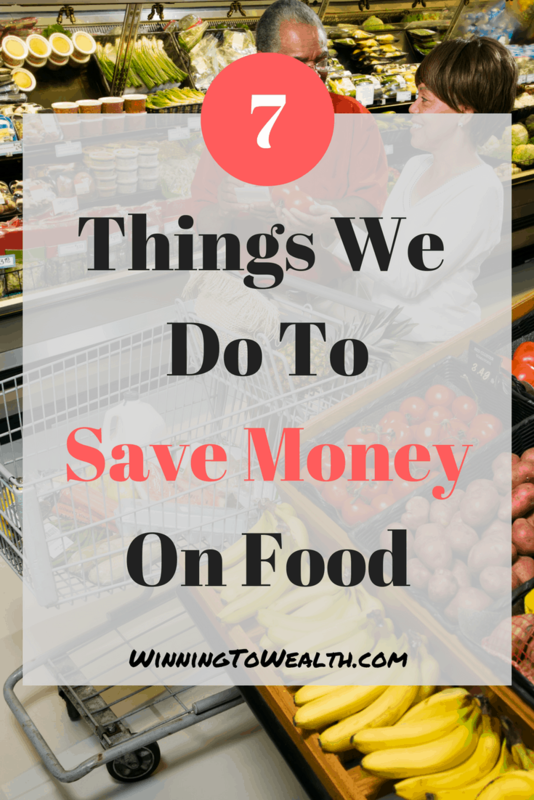 Since that time, we’ve managed to cut our food spending back to only 5% of our budget using these few tips. 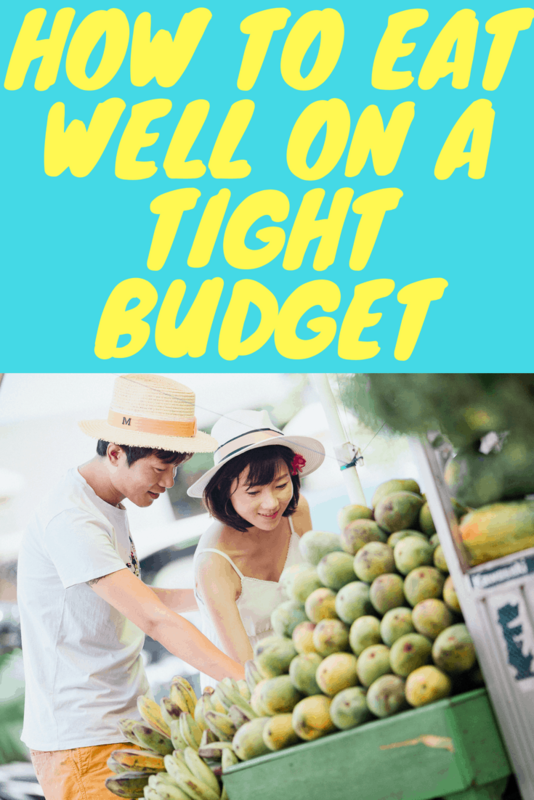 Mastering your budget takes a little time. Why? Because, despite what “financial experts” say, there really is no set percentage that works in every case. In order to truly save money on food, the budget number has to be set based on your lifestyle and goals. Think about it. Telling a family of 5 that earns $3,000 per month to limit their food spending to 5% of their income means they can only spend $150 per month on food. For 5 people. On the other hand, a single guy making $10,000 per month would get $500 to spend on food. You see how that doesn’t really work? Those are guidelines not rules. You have to take an honest look at your situation and lifestyle and determine what works best for you and that takes time. 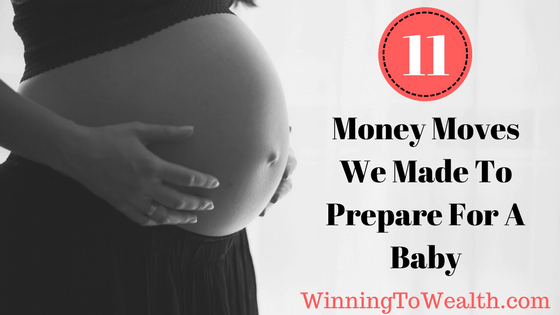 I always tell members of the Winning To Wealth program that it takes a solid 90 days to master your budget. Be patient and give yourself a little grace until you can get a handle on a solid number. Listen, I was upset at Crock-Pots too when we found out how Jack from “This Is Us” died, but man these things sure help you save money! We have a very, very busy life (working on it) and what we learned was that during our busy times we would spend a lot of money at restaurants. See, we weren’t going out to eat for breakfast. It was always a quick stop for lunch when we wouldn’t be home for a while, or an evening meal when we didn’t have anything ready after a long day. Something great you can do is use it on Sundays for not just a Sunday meal, but to create lunch or dinner meals for every day or just the days when you know you have a full schedule. Here’s a list of 50 meals you can make. Check it out. Say Yes To Curbside Pickup or Delivery! Ok so I hate going into the grocery store. One because it can be very time-consuming and two I’m not very disciplined inside of them. These two services eliminate both of those pain points for me and definitely helps us control food spending. What they do is force us to have a meal plan for the week and buy according to that and that only. There are no impulse buys when you’re placing the order on the app and picking it up without ever stepping foot in the store. I can tell you that I’ve saved that $5 fee 1,000 times over by now because I’m not buying Oreos and Jones Soda every time we need groceries. If you struggle at the grocery store, look into some of these services. But be careful and do your research. A few places will charge you the fee and either markup the regular prices and/or not honor any sales prices. That type of stuff has the potential to wipe out any positives from these services. But if you can find a good one, I’m all for it! Another recommendation is to check out $5 Meal Plan. They send you a meal plan every week with a grocery list of exactly what you’ll need. You can get a free 14 day trial by signing up here. This is HUUUUUGE for your budget! 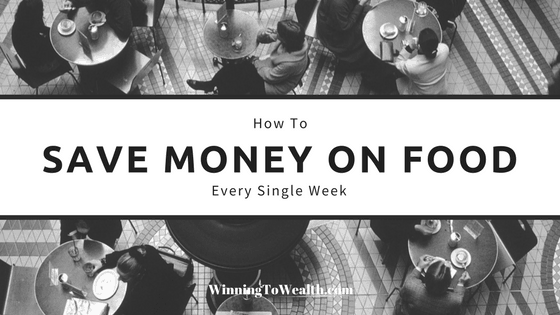 The last things you want is to set $500 for food, spend a couple hundred bucks on lunch the first few weeks, and barely have grocery money remaining for the rest of the month. Splitting food into 2 categories gives you some extra flexibility. When the restaurant category runs out, we still have grocery money. If I under-budgeted for groceries, I can borrow from the restaurants if I need to. Now that we do this, I can’t even imagine how we ever tried to manage food with just one budget category. We recently started using receipt scanning apps like Ibotta and I’m actually pretty impressed. Why? Because it’s so simple to use and it actually does help us save a little money. With Ibotta, we just scan our receipts from groceries and the app has coupons ready based on what we already buy anyway. It’s easily the best scanning app out there and it’s totally free. Be sure to sign up here and you’ll even get an extra $10. A lot of people struggle with spending money at lunch time. A way to address that is to make sure you buy enough to have extra food for lunch the next when you’re buying groceries. Not only does this keep us from eating Chick-Fil-A for lunch, but it also saves time since we are not preparing additional meals for lunch. Now you do have to make sure you actually eat the meals instead of going out or else you’ve wasted money twice. Also, you can’t be afraid to tell your co-workers that you’re working a plan to get your finances in order so you’ll have to miss happy hour. Look, as I already said, the times we are the busiest are the times we spend the most on food. If you’re a generally busy person (or couple), you need to be utilizing a calendar. This allows you to see which days may be a struggle and plan for them. We created a joint gmail account and share a calendar there. When we make our grocery order on Sunday, we check the calendar to see what’s happening that week. If I’m out of town for a few days, we won’t need as much food. If we have a planned outing with friends, we know not to buy as much. This also helps when we’re talking about “doubling up” because I, sometimes, have luncheons so I won’t need a lunch the next day and we can get away with a smaller meal. 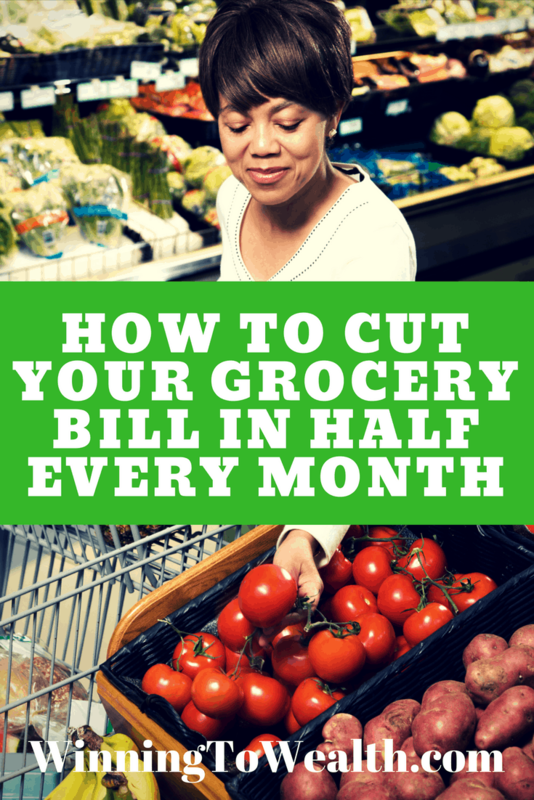 Do you have any tips or tricks you use to help others save money on food? Let us know in the comments! 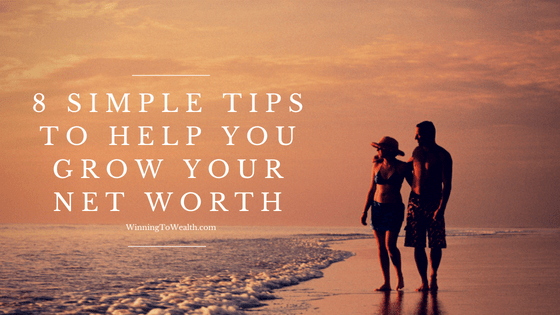 We just may do another post with some of the best tips and tricks shared!